When it comes to cooking, you’ll want to make sure that you have the excellent cookware and materials to safely create your dishes for everyone to appreciate. And with the many types of cookware available, it may be confusing to know which one is best for you! Personally, I prefer stainless steel cookware as it comes with a host of advantages to reap. If you’re like me and want to invest in stainless steel cookware, you’ll need to learn how to use it properly! So read on as I show you ten important tips for using stainless steel cookware safely. One of the reasons why stainless steel cookware is becoming more popular these days is because of its look! 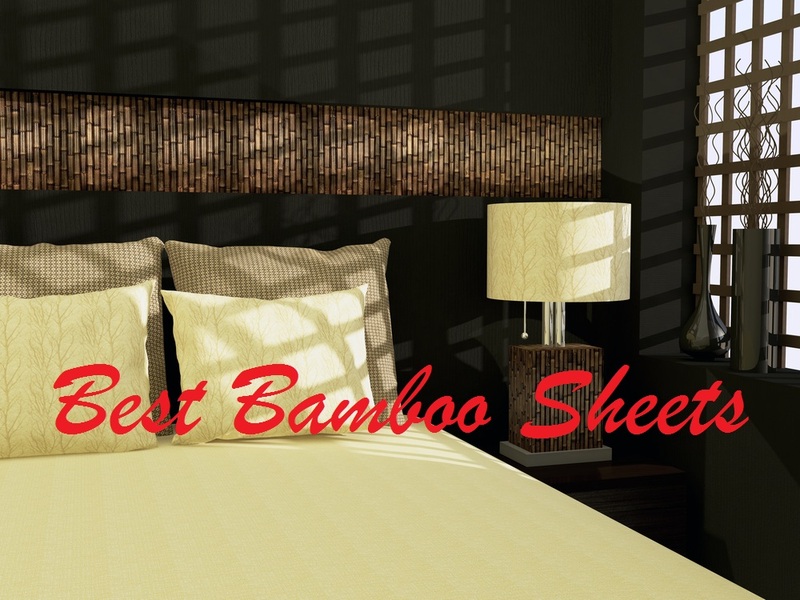 It has the attractive and elegant look that performs well and looks amazing in the kitchen. This is thanks to its glossy shine that makes it grab to display rather than to store in drawers. I like displaying it on hooks above my countertops for design! Because stainless steel is strong and durable, it’s quite versatile in terms of what you want to cook it with. You can use stainless steel cookware on any type of food without affecting either the ingredients or the pan. You won’t have to worry much about food sticking or releasing any chemicals from the pan into your food. It’s a safer option to cook whatever you want with it. 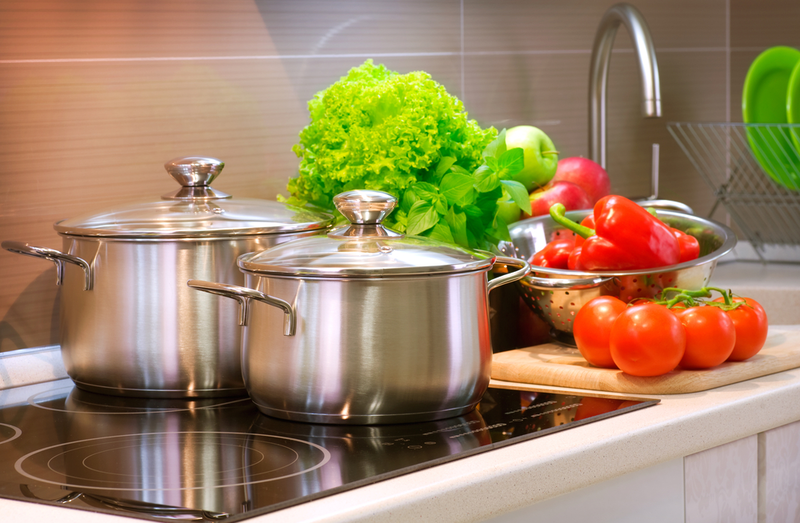 Compared to other types of cookware which aren’t resistant to scratches, dents, or rust, stainless steel is strong and built to last for the long run. They can withstand drops and scratches without any issue, lasting for a few years as long as you care for it properly. Furthermore, stainless steel cookware is easy to clean and maintain. It can withstand different types of cleaning methods and you won’t waste time scrubbing out any food residue as it has the smooth and strong surface for easy washing. 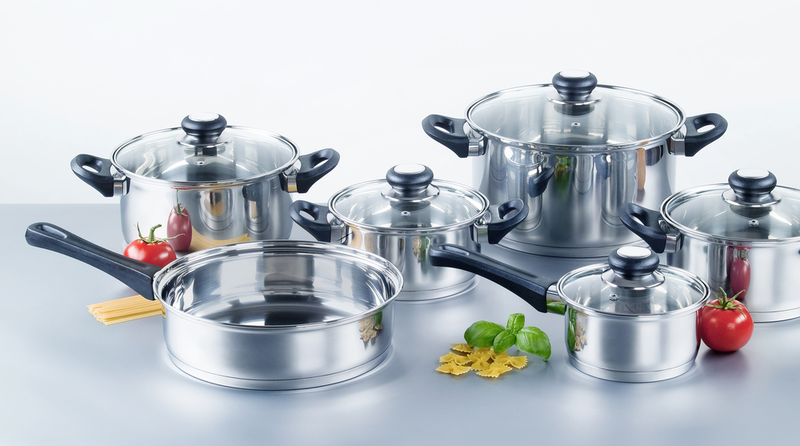 With the durability of stainless steel cookware, you can produce the better tasting food. Using this type of cookware prevents food from sticking or chemicals from entering your ingredients, so natural flavors aren’t altered nor will you have the metallic taste, which is a common issue when using non-stick cookware. 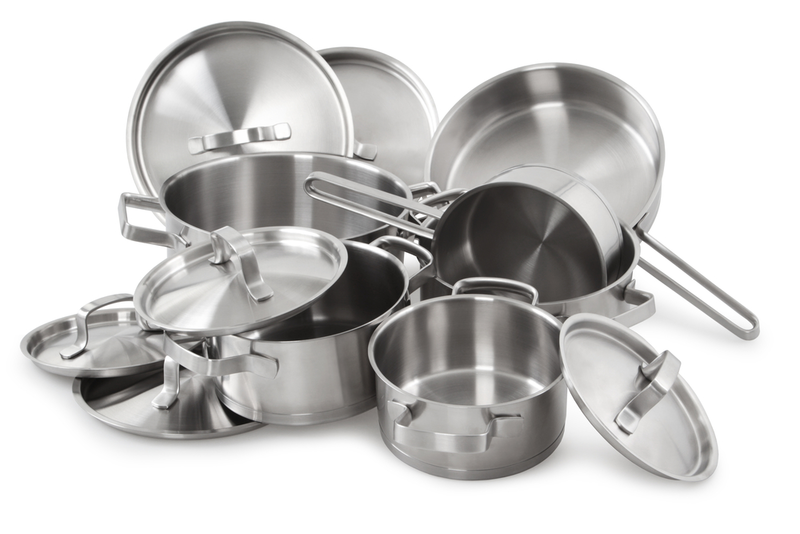 Stainless steel cookware preserves the natural flavors regardless of what you use it for. However, there are still a few things to be wary about when using stainless steel cookware. It’s a bit more expensive compared to other cookware and has poor heat transfer, especially when using a low-quality pan. Also, if you are sensitive to the materials used to make stainless steel cookware, there’s a risk of getting sick when consuming acidic foods cooked from it! With that being said, as long as you use the cookware properly, then there’s no major worry about stainless steel. 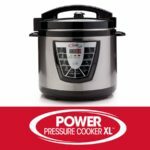 If you’re still planning to purchase stainless steel cookware, then you need to get a quality one for it to last and to avoid any issues in the long run. Purchase stainless steel products that are 304 series or higher. While 400 series is the best, it’s quite pricey. Also, I recommend you to purchase cookware with the practical design that makes cooking much easier, such as handles that rivet to the pan. Avoid plain stainless steel cookware, which isn’t durable and are prone to scratches or damage. Before you plan to cook anything on your stainless steel cookware, you have to make sure that you preheat it prior to adding any food to it. I do this by turning on my stovetop of medium-low heat, allowing the pan to heat for about three minutes. You should still touch the pan safely but still hot enough. Once it’s heated well, add oil to the pan and let it heat up before adding your ingredients. This will avoid food from sticking to the pan and making it a hassle to scrub and clean. When browning your food, that is when caramelization begins. Caramelization is that brown goo and bits that stick to the bottom of your pan. I recommend that you keep those brown goo as you cook because it’s what adds flavor to your dishes! Plus, you can use it to add a visual appeal when plating your food. This is because the bits stuck to the pan offers more flavor, which is the juices, fats, sugars, or drippings. To get these bits out of the pan and into your food, add a bit of chicken stock or wine, which will pull it out easily. When it comes to cleaning your stainless steel cookware, there’s no hassle about it. For daily cleaning, you can simply use warm and soapy water. Make sure that you clean your cookware thoroughly after using it. If you don’t clean your pans properly, it can cause to food sticking and discoloration. If ever it’s stated by the manufacturer, you can also place your cookware in the dishwasher after each use. However, I recommend that you clean it manually to ensure that all food bits are out. After washing my cookware, I make sure to dry it thoroughly before storing to prevent rust. And when I store it, I don’t pile the cookware one on top of the other, which can cause scratches. If I do stack my cookware, I make sure to separate each pan with a cloth or store it separately. But if I want to save up on space and have my kitchen look classy, I hang the stainless steel cookware, which protects it from scratches. Plus, it’s convenient to grab while looking great in the kitchen. While you are able to cook acidic foods on stainless steel cookware, it’s best to avoid cooking it for long periods of time. If you are planning to slow simmer stock or tomato-based sauce, it’s best to use another alternative cookware. This is because chromium and nickel can leech into the food you cook, which can alter the taste of your food and pose as a risk for those sensitive to these materials. I recommend that you use safer options like toxin-free clay pots, glass, or ceramic-coated cast iron cookware. When you just bought your first new set of stainless steel cookware, you need to wash it thoroughly to prevent chromium and nickel from leeching into your ingredients. You can do this by washing it the way cookware should be washed and then using a weak acidic solution, like half water and half white vinegar. By doing this, it removes any excess metals, which makes cooking alkaline and neutral foods safer. Do take note that is you are very sensitive to metal, you may want to consider other options. Like mentioned, you might want to reconsider purchasing stainless steel cookware, particularly if you are sensitive to metal. While this type of cookware holds a ton of benefits, it may not be good for those who have reactions to nickel and chromium. Get yourself tested to see how sensitive you are to metal before purchasing stainless steel cookware. It’s also best to avoid cooking and ordering acidic-based foods that are cooked on stainless steel (restaurants use stainless steel cookware). If there are icky dried and stuck bits of food at the bottom of the pan that won’t let out, then fill the pan with soapy water and bring that to a boil. Scrape the bits with a flexible spatula. To remove any chalky white spots, add one-part vinegar and three parts water to your pan and bring it to a boil. Turn off the heat, let the pan cool down, then wash it as usual. No one wants to have discolored pans which end up looking weird when displayed! The reason why your cookware is discolored is because it has been overheated. But not to worry, as there are ways to restore the glossy shine. 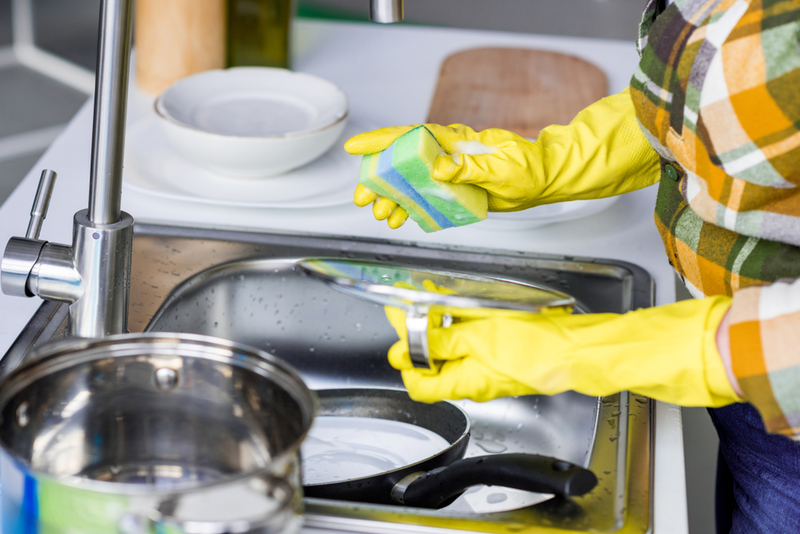 You can use nonabrasive cleaners, which restores the stainless steel. Another interesting option is to cook high-acidic food on your stainless steel pan, or to wash the pan with half-part water and half-part vinegar. Avoid discoloration by keeping your cookware in medium heat and not cooking on high for long periods of time. With the proper type of cookware, you’ll be able to whip up delicious dishes without worrying about any safety issues. As long as you follow the right tips to use and care stainless steel cookware, then you can continue cooking with love and confidence! 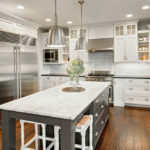 I hope that these ten important tips for using stainless steel cookware safely gave you an idea of what to do for effective cooking. So don’t wait any longer and begin utilizing these tips today! If you have any questions or want to share your tips and experiences on using stainless steel cookware, then comment below. Your input is much appreciated. 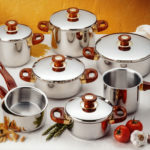 The best part of your blog is when you said that stainless steel cookware sets can withstand scratches and rust unlike the types of cookware, so you can be sure that they can last for years. My mother is planning to shop for new cookware sets for her newly renovated kitchen. 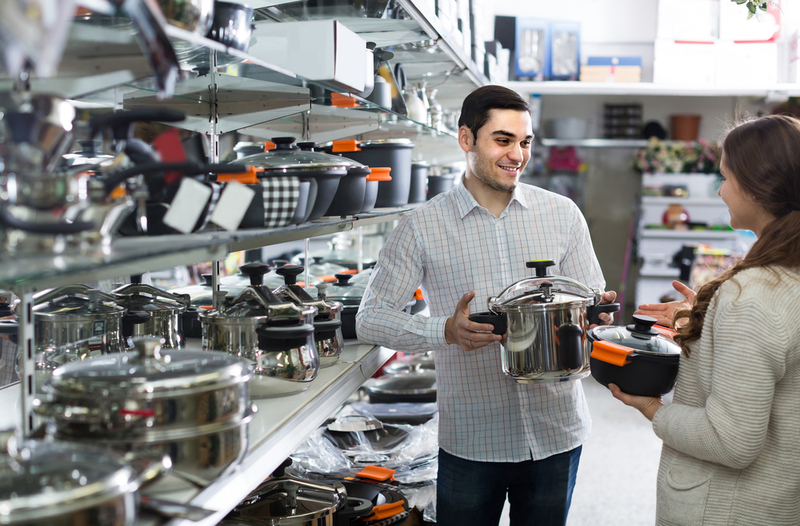 She said that she wanted to save on cookware replacements, so she wanted to make sure that the cookware sets that she will buy are cost-effective and durable enough. Thanks!